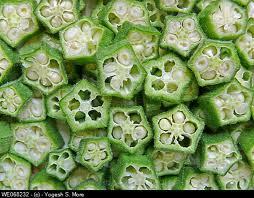 1) Wash and cut lady finger into round, thin pieces. 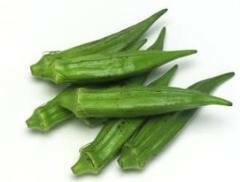 3) Add chopped lady finger and fry them for 10- 15 mins on very slow flame. 4) As they 70-80% done, sprinkle red chilli powder, coriander powder, salt evenly. 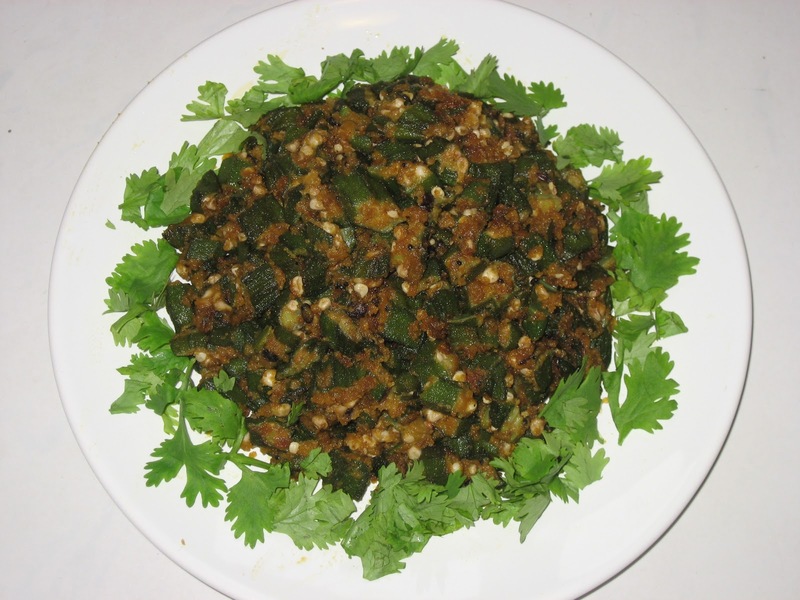 5) After 2 mins sprinkle masala and coriander leaves and mix well. Enjoy this snack hot ...!! !